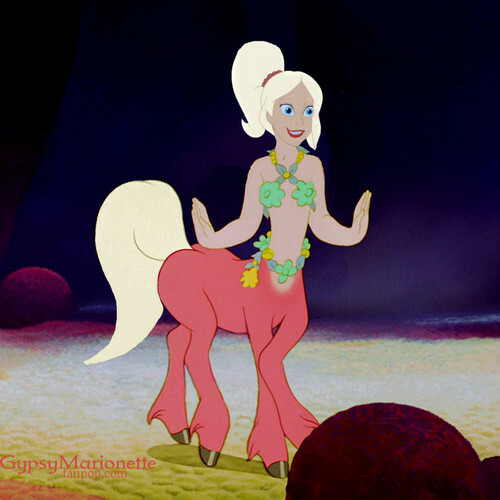 Centaur Arista. [Centaur Series]. HD Wallpaper and background images in the 迪士尼跨界（crossover） club tagged: disney crossover gypsymarionette body-switch arista mermaid little fantasia centaur.